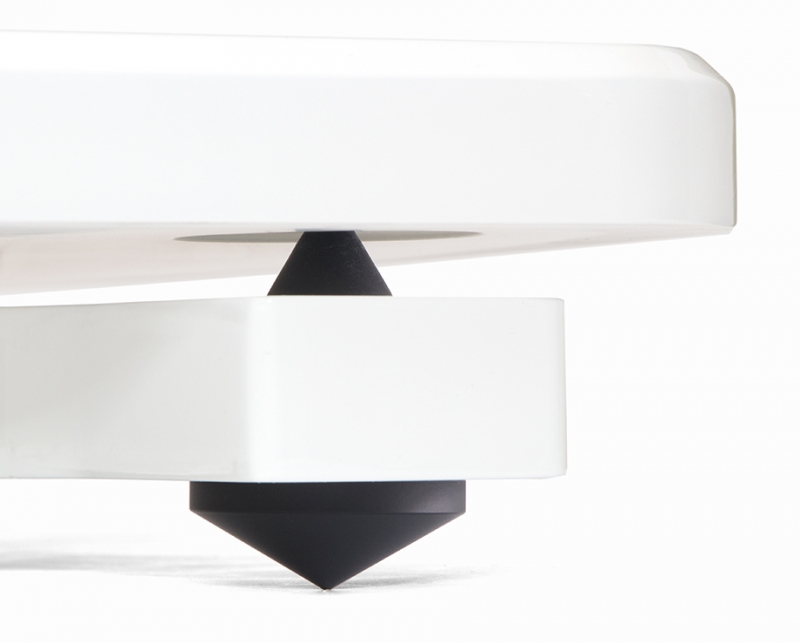 Designed and developed in the USA, the ikura represents a distinct visual and technical design departure for music hall. split-plinth design. The plinths are isolated and separated by three vulcanized rubber cones. For the first time, music hall collaborated with an outside industrial design firm to develop and complete the project. The foundation of ikura’s design remains the unique two-piece split-plinth design originated by music hall and the final product is the result of a dynamic design partnership between Doing & Done, headed by designer James Kyroudis, and music hall. The effective length of the tonearm is nine inches. This allows for a very shallow tracking arc on the record thus reducing distortion and record wear. The tonearm comes mounted with a high quality moving magnet cartridge and features Swiss made ABEC 7 stainless steel bearings. 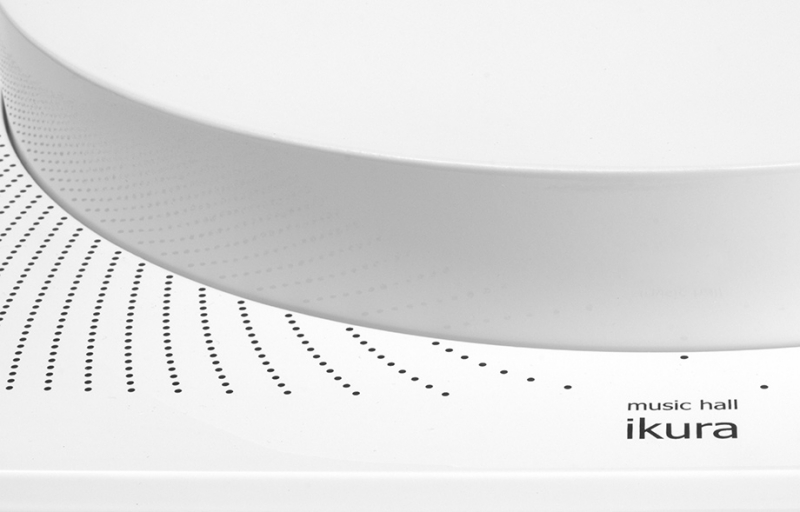 Each element of the ikura was carefully selected to provide you with the highest level of performance and sound quality. Used properly, the ikura will provide you with years of musical enjoyment.